Many dream of tying the knot outside the city, mostly because they associate it with noise, work, and hectic schedule. What they do not know is that there are actually venues where city weddings are taken to a whole new level—something that deviates from what they already know of. And yes,City Garden Grand Hotel is one of them. 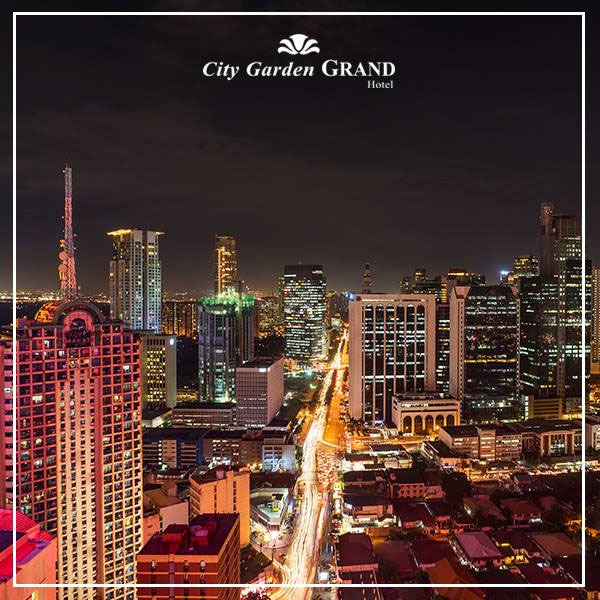 Although it’s located at the heart of Makati City, it is sure to give you a different vibe once you are here. On its rooftop, for example, you will definitely forget about the hassles your daily life could give you. Here, the only thing that matters is the majestic view of the city, more than enough to make you realize how lovely this place is. Don’t worry, though, this beauty doesn’t only apply to the things you will see from afar as you look out of the window or as you stare at the skyline. In fact, there will be beauty inside the hotel itself. That means even styling will be taken care of. Just imagine City Garden Grand Hotel’s amazing facilities combined with excellent styling. 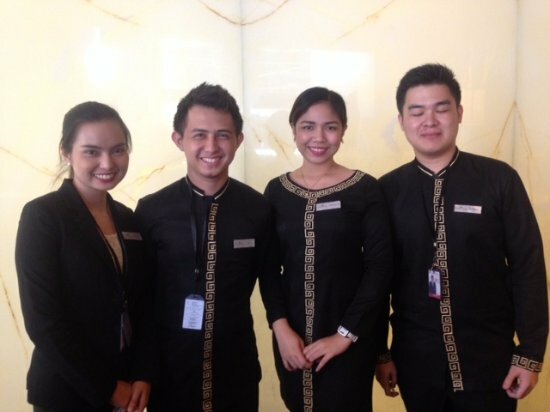 City Garden Grand Hotel also values excellent service, so you can feel relaxed throughout the event. With the help of its highly skilled and well-trained banquet team members, you won’t have to worry about anything anymore. Just enjoy your big day and make memories that are worth treasuring forever. Learn more about City Garden Grand Hotel and how it can help you have a great city wedding by visiting its Kasal.com profile. You may also want to check out its Facebook page.